A smile is all it takes to feel good about yourself and to make somebody’s day. 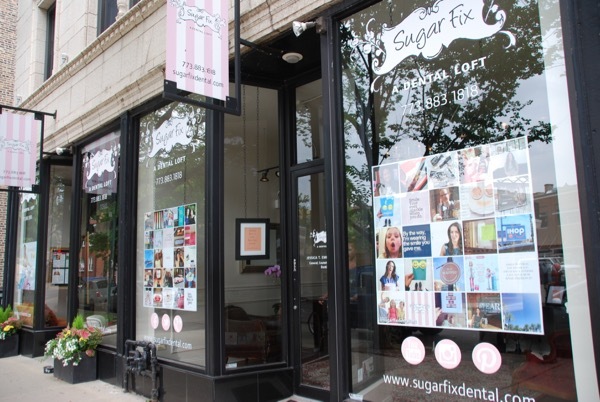 I live by the motto, “You have to look good, to feel good, to do good.” And that’s what you get when you visit Dr. Emery’s Sugar Fix Dental Loft in Roscoe Village (3346 N. Paulina St.). 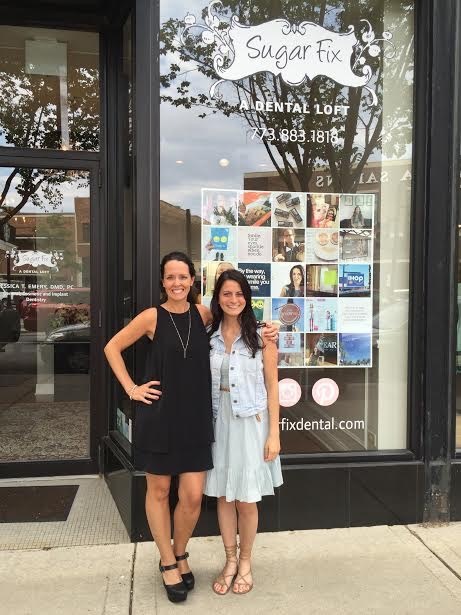 You wouldn’t think that the cutest “shop” on the block is a dental office, but Dr. Emery is changing the way we view visiting the dentist. I actually had so much fun getting my teeth cleaned! It actually felt like I was going to the spa for the day. The dental chair was so comfortable and I even got a warm pillow for my neck and a cashmere blanket for my legs while I watched an episode of Friends on Netflix during my exam. I know! It was unreal! Not only was everything spa-like, but everybody on the team is so friendly and professional. 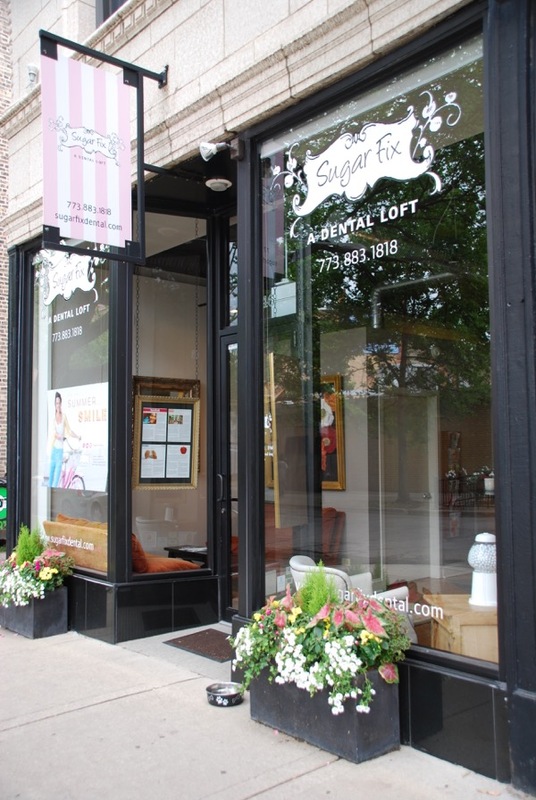 Sugar Fix Dental Loft is definitely one-of-a-kind not only because it is just a beautiful space, but because they have modern dental technology right there at the loft that they use, compared to waiting around to send them out and have the patient come back multiple times which saves everybody time and money and who doesn’t love that?! 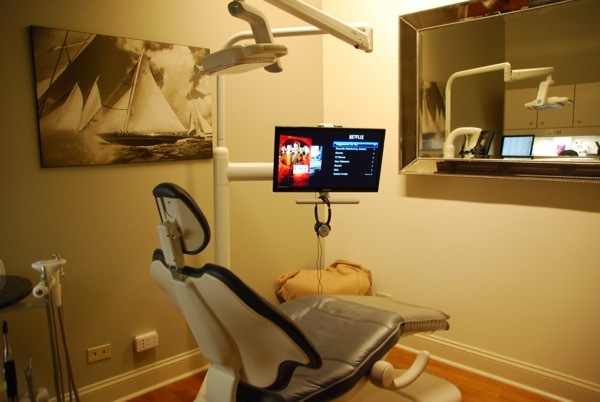 No more fearing the dentist. Find a complete list of services here. *Thank you Sugar Fix Dental for your services. All opinions are my own. *First photo courtesy of SFD. I’ve always loved Sugar Fix! What a creative IG campaign too. 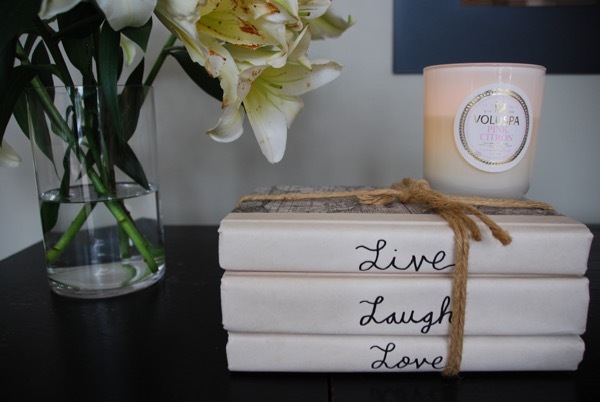 Thanks for showing us their space – so chic for sure!